We supply all products in Long Rolling Mill Category with Askon quality. These irons are used to build structure with one and more floors and to manufacture every kind of steel. NPI profile irons, which have a great importance in manufacturing machinery and agriculture equipments, have increased quality and strength in every area in which they have been used. NPU profile irons are used in every steel and reinforced concrete construction, industrial constructions and small or huge building constructions and they also support the construction. These bars are used in reinforced concrete like girders, columns, prefabricated constructions, factory constructions, overpass and warehouses. 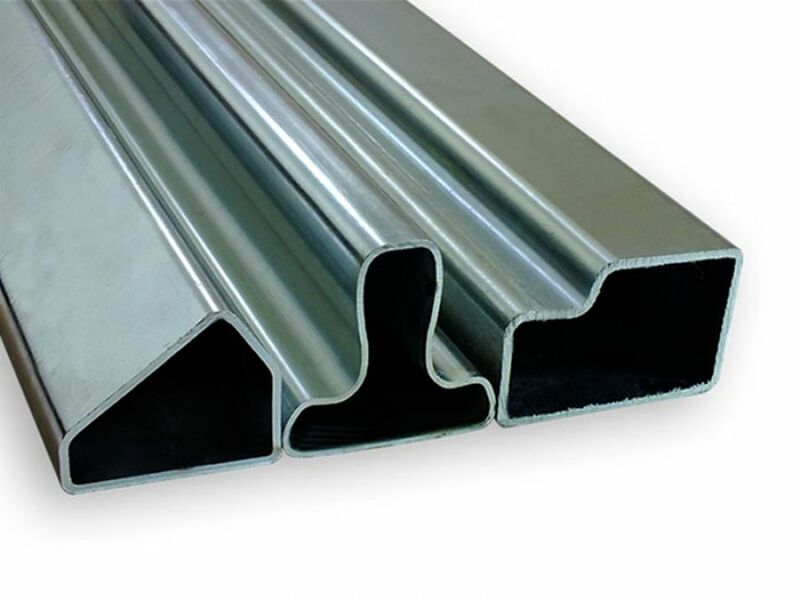 Advantages of Straight Round Bars: They provide result with minimum material. 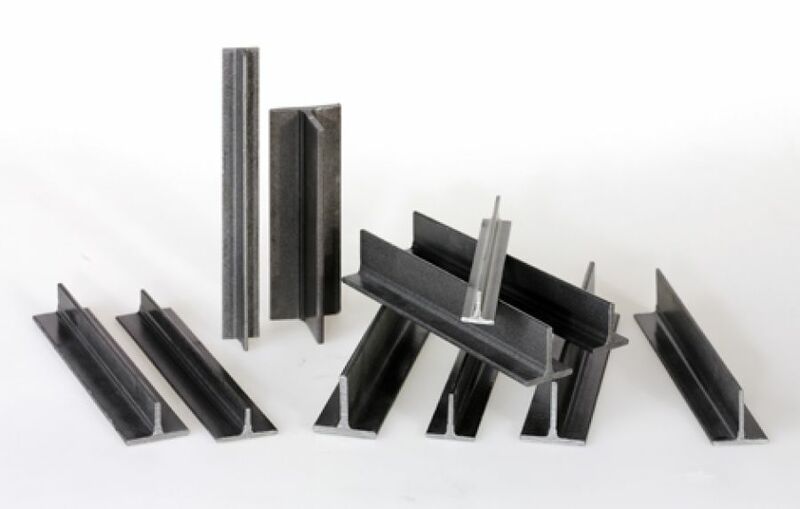 Gap between girders provides opportunity to flooring more easily and lets constructor save height of structure.they provide flexibility and good-looking to construction. They also save time by shortening finishing up date. 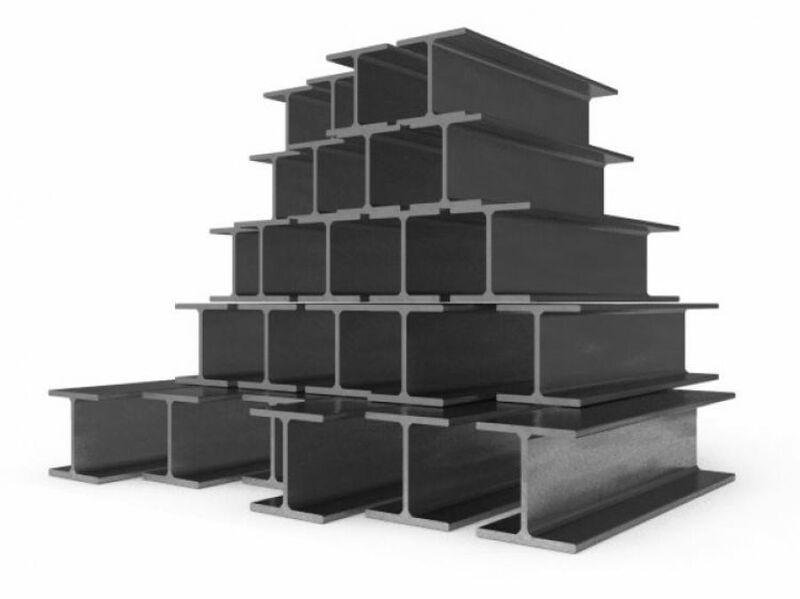 Transmission steels are named depending on their strength of de-linking and drawing rather than marketing naming. 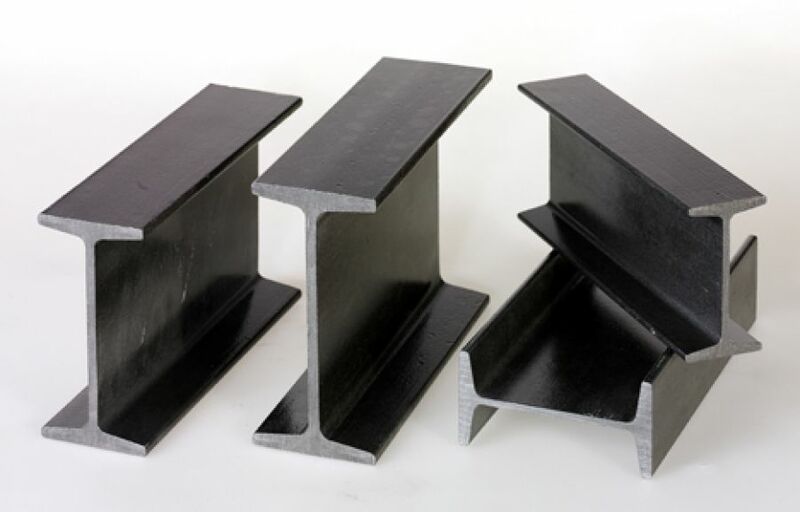 These products state a drawing strength with St37-2, St44-2, St52-3, etc. 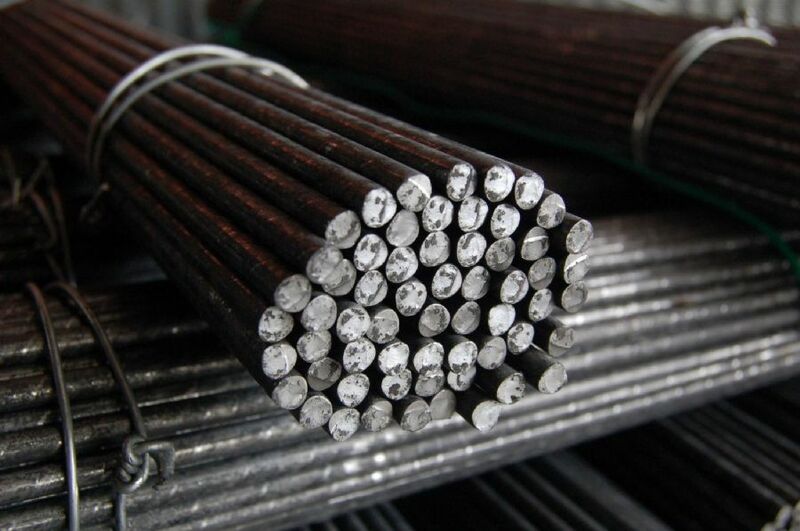 Transmission steels provide high quality welding thanks to its structure with low carbon. Moreover, they are the most preffered products since they provide easiness before, after and during operations. 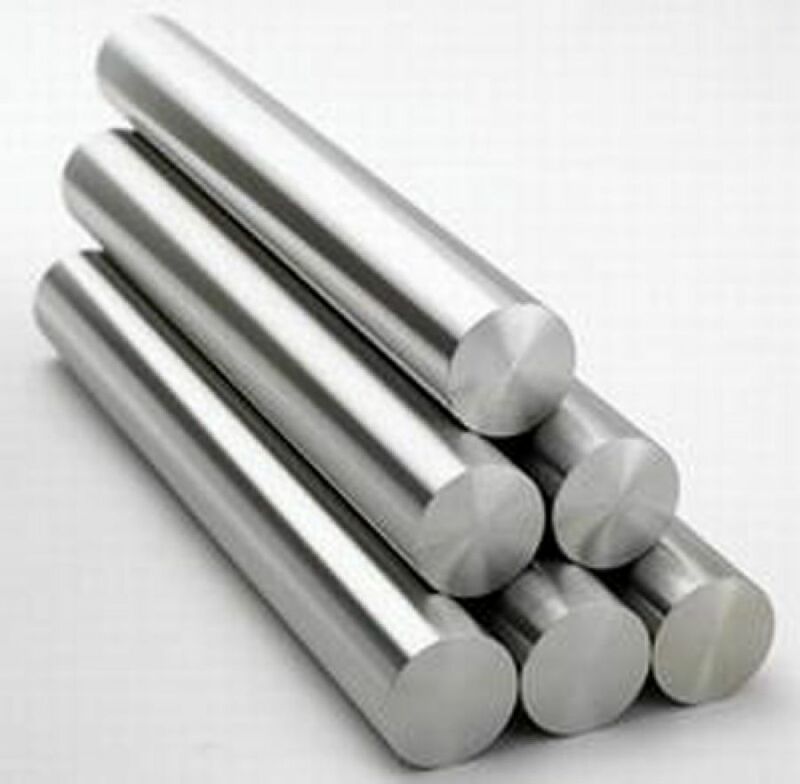 Transmission steels are used for machining since they are easy to operate on. 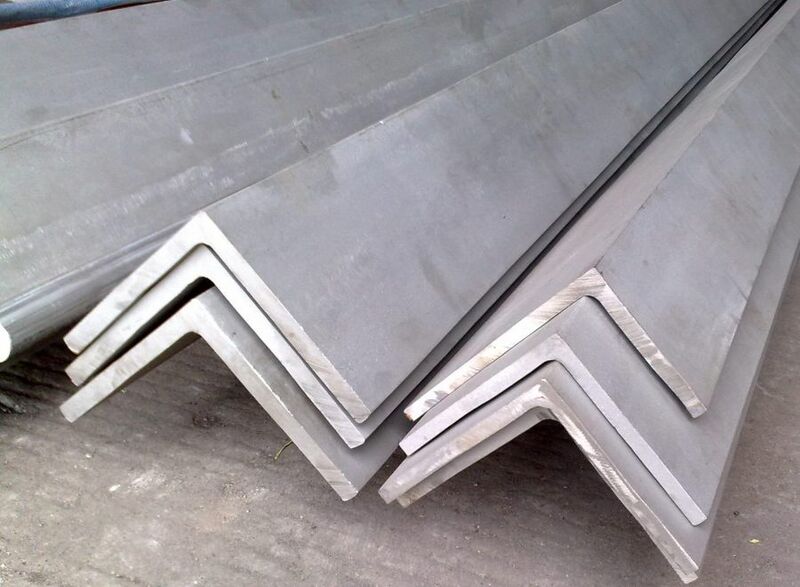 Sales and processings of profiles designed for special purposes are made by our establishment. 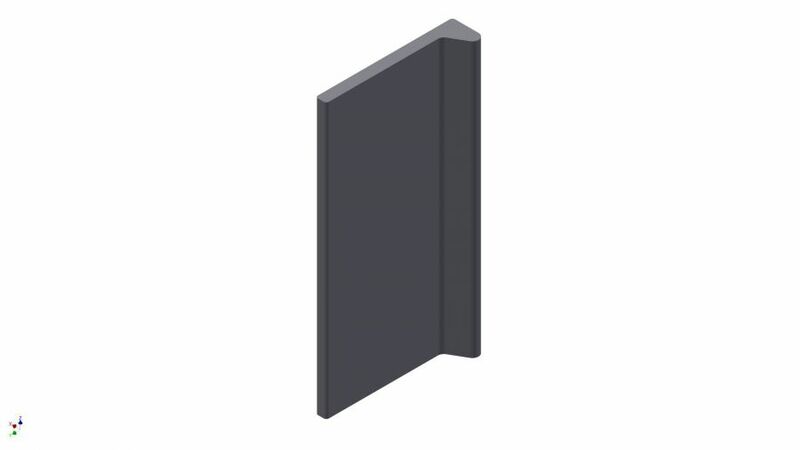 T bars, which are used as support profile in construction industry and automobile spare parts industry, are capable of strength to carry tons of weight. Angle Irons, which are shaped as “V” and manufactured to connect steel constructions, are generally used as support and connection. Bulb Flats are used as alternative to angle irons, sheet bar and profiles in ship building. Bulb Flat is a kind of profile which is used to manufacture ships and has high strength thanks to a bulge on the side of it. It is shaped like “P”. 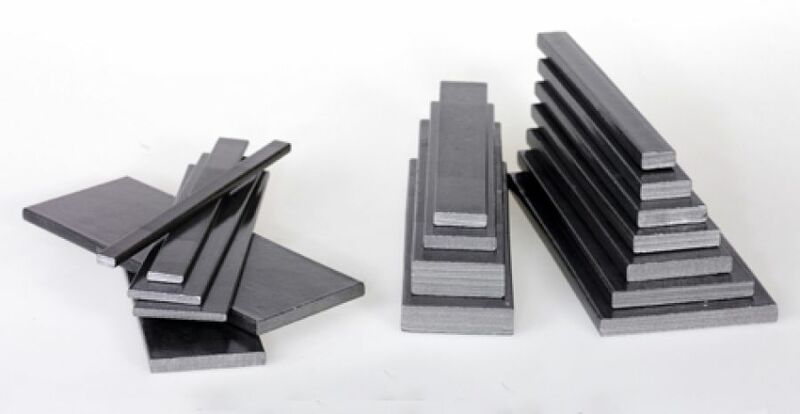 Areas of usage : One of main usages of this product, which has been used in automobile manufacturing and steel constructions, is to strengthen the supports of construction and connection between floor and ceiling.